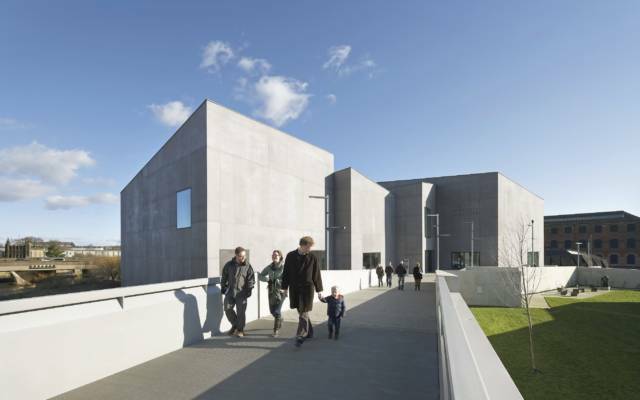 We would love you and your group to visit The Hepworth Wakefield. To make sure you have the best possible experience, please let us know when you are planning a trip on the form below. We will help you get the most out of your time in the gallery and discuss the options for your visit, which can include a Gallery Insights tour with a member of our friendly and knowledgeable Visitor Experience team. 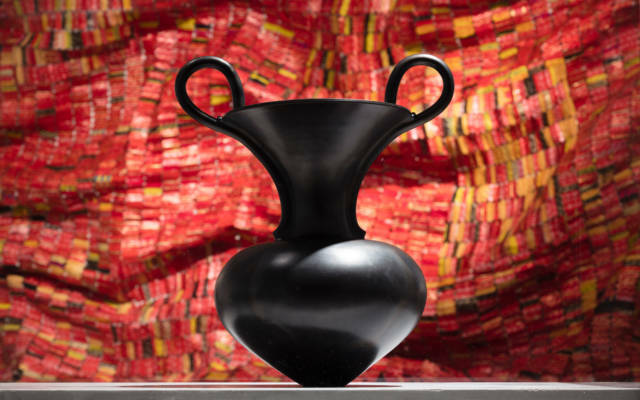 Gallery Insight tours cost from £8 per person and last up to 1 hour. Please tell us if you require a shorter tour to fit with the itinerary for the rest of your day; however please note this will not decrease the price. A deposit of 25% of the total cost is to be paid on confirmation of your booking, at least one month before your visit. We will then need to receive final payment and confirmation of numbers two weeks before your visit. If you’re interested in bringing your group, please call 01924 247360 or email groups@hepworthwakefield.org to discuss your requirements or complete the enquiry form below. We also welcome self-directed groups, however we do ask that you let us know at least 2 weeks in advance to ensure your group has the best possible experience of the gallery. Contact us on groups@hepworthwakefield.org , 01924 247360 or complete the enquiry form below. Note for tour companies: if you plan to bring your own tour guide, we will require details and this will incur additional charges. I am happy for The Hepworth Wakefield to contact me by email regarding the tours and groups offer provided at the gallery. I am happy for The Hepworth Wakefield to contact me by telephone regarding the tours and groups offer provided at the gallery. What type of visit are you interested in? Are you interested in having refreshments provided during your visit? We will provide catering options following receipt of your enquiry. Please let us know if there is anything else relevant to your visit, or if you would prefer, you can inform us when you speak to a member of the team. We welcome everyone to the gallery, please let us know if you have any additional requirements, including access needs, to help you enjoy your visit. We welcome everyone to The Hepworth Wakefield. The building is fully accessible to wheelchair users, scooters and pushchairs, and has ramp access to all areas. We have induction loops in specific places around the building.